When it comes to innovation management, there's a point to be made about there being no such thing as best practices. While there are certain practices that might be superior to others in some contexts, implementing best practices for all innovation management cases represents the standardization of thinking. 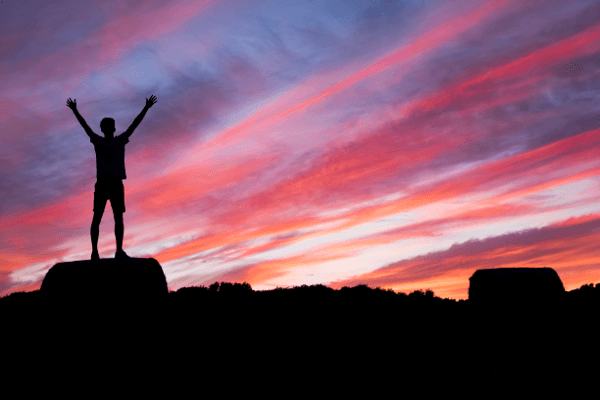 It's not smart to slavishly follow other's success stories because what may have worked well for someone in the past, might not work for you, and most certainly isn't guaranteed to work in the future. This, however, doesn’t mean that there wouldn't be practices that are more likely to work than others when striving towards greatness in innovation management. Therefore, we’ve listed 6 key factors for successful innovation that we think are worth considering for most businesses. Innovation management as a term, refers to a systematic learning process aspiring to create, identify, refine and implement new value creating ideas – to address perceived challenges and exploit opportunities that have risen or are about to rise in the future. In other words, it simply means having a systematic approach for making the organization constantly better in the long run. Constant improvement is after all just a continuous learning process aiming to drive your business forward, just like innovation management. Never ceasing to learn and utilizing the acquired knowledge is a crucial part in succeeding in that. If you are interested in a more comprehensive description, you can read more about innovation management here. Not to point out the obvious, but every business needs to evolve and innovate to be able to grow and keep up with our rapidly changing economy. Competitiveness is the key, and if we fail to realize (and react to) market threats and new opportunities, our businesses will be in trouble a lot faster than before. 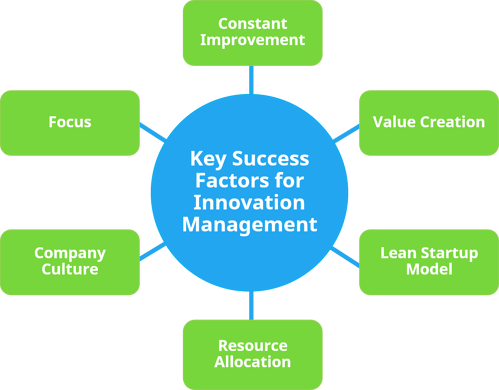 So, without keeping you waiting any longer, let’s take a closer look at our 6 key success factors for innovation management. Have you ever mastered a skill without a systematic plan and hours of practice? Succeeding in innovation management is all about continuous improvement both as a company and on a personal level. To be able to compete and successfully drive desired progress, you need become better than you were yesterday. Fortunately, constant improvement doesn’t have to be insurmountably difficult. As in any other project, start by assessing your current state, and in which areas you’d like to see improvement. Next, set a clear goal and build a plan that will help you to keep moving to the right direction. Develop your skills by gathering relevant experience, set clear expectations and standards and look at measurable results. You should also make sure you improve your strategy as you grow. Keep in mind that constant improvement doesn’t necessarily mean you have to start running faster. 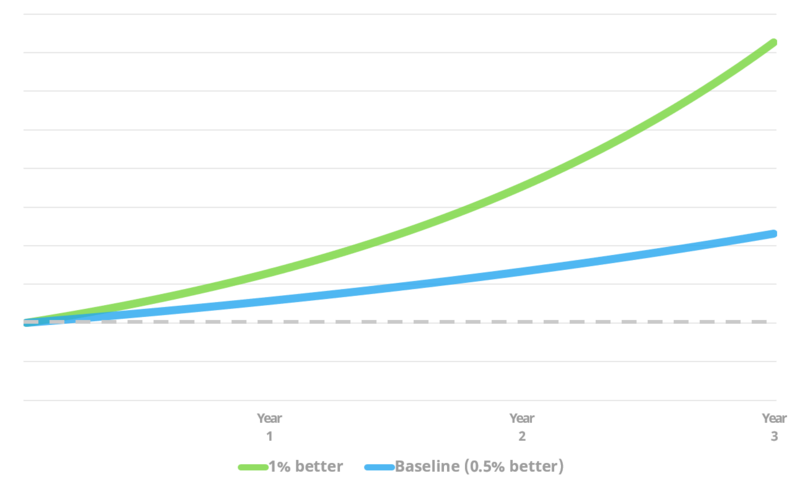 Even though your company needs to be able to react to changes quicker than before, running fast may hurt you in the long run. Instead, you need to be able to work smarter. Focus on constantly getting better, both as a company and on a personal level. Another concrete area of focus is your infrastructure. If we look at Facebook, a great example of a smart company, we can identify some top-notch qualities. Facebook has succeeded in building an agile infrastructure and has the ability to make quick changes to their platform by introducing and testing new ideas to a limited audience to see what works and what doesn't. This enables faster development of new features and guarantees that the business is constantly moving to the right direction. Facebook's approach to a scalable business is successful because it allows them to move fast while constantly maintaining quality. Through agile testing, the risk of doing wrong things decreases whereas the ability to create value as a function of time increases. Second, and one of the most important success factor for innovation management is the ability to constantly rethink how to operate to keep creating as much value as possible. How you do it depends on the situation as there are different ways to achieve this. It is, however, inevitable for you to know your customers well to be able to acknowledge and respond to their needs. 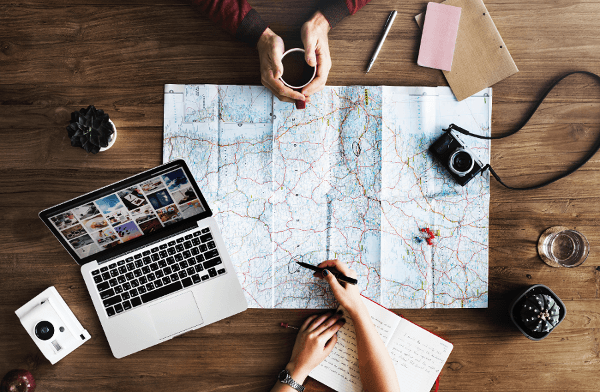 If you're not familiar with what your customers want and are willing to pay for, you need to begin somewhere, which means that you may have to do more market research and service design compared to those, who know the market like the back of their hands. But is the best value really created by listening to your customers? Religiously focusing on just doing what the customers are telling you isn't necessarily the best way to achieve this. Even though your customers are, and should be a top priority, you should focus on keeping the right balance between their feedback and your vision. If we look at for example Steve Jobs or Bill Gates, both of them succeeded because they were aware of the customers’ needs, yet they believed in their vision. It’s not clever to run around chasing after hundreds of different opinions. In the short term, relying on customer feedback and listening to all of the possible requests might make you think you are customer-focused, but can, in the long run, slow you down, because customers have a tendency to focus on urgent, everyday issues instead of looking at the big picture. Besides, depending on your capabilities, you probably know your market better than your customers do. To see what works in practice, it’s smarter to prefer testing instead of listening to every single request of your customer. 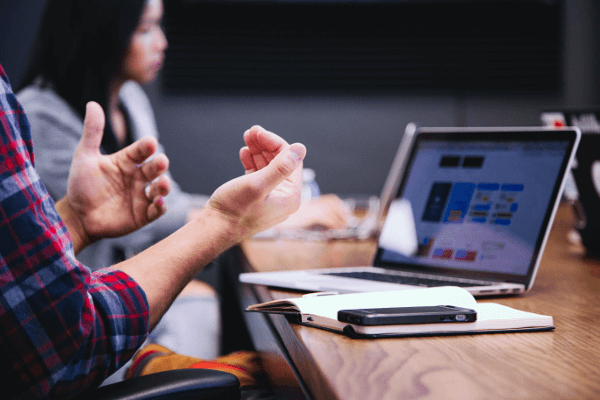 Regardless of how skillful of an interviewer or ethnographic researcher you might be, it can be dangerous to make decisions based solely on your customer’s opinions. People tend to say one thing and do the opposite. Therefore, actually testing your assumptions will give you more reliable information about the behavior of your customers. To summarize, keep control, know your customer extremely well and have a clear understanding of what type of value you want to create and for whom. By doing this, valuable and relevant feedback is quick to emerge. It’s important to understand that not all great ideas make great businesses. If you’re either working on a small incremental idea or a more disruptive innovation, The Lean Startup Model can help you to assess customer demand fast to find the product market fit as soon as possible. Instead of planning a new business model for years, Lean Startup Model is a technique that emphasizes the speed and urgency in idea search and execution and is designed to address market risk fast. It is, however, important to keep in mind that this particular model isn’t ideal for all types of businesses. If you already have evidence for your product solving a particular market need, it doesn't make sense to use the Lean Startup method. For example, businesses operating in highly regulated industries, such as the pharmaceutical industry, can't usually effectively implement this model. However, for most new business ideas, it can give you a good starting point for building a clear understanding of what you want to accomplish or focus on. 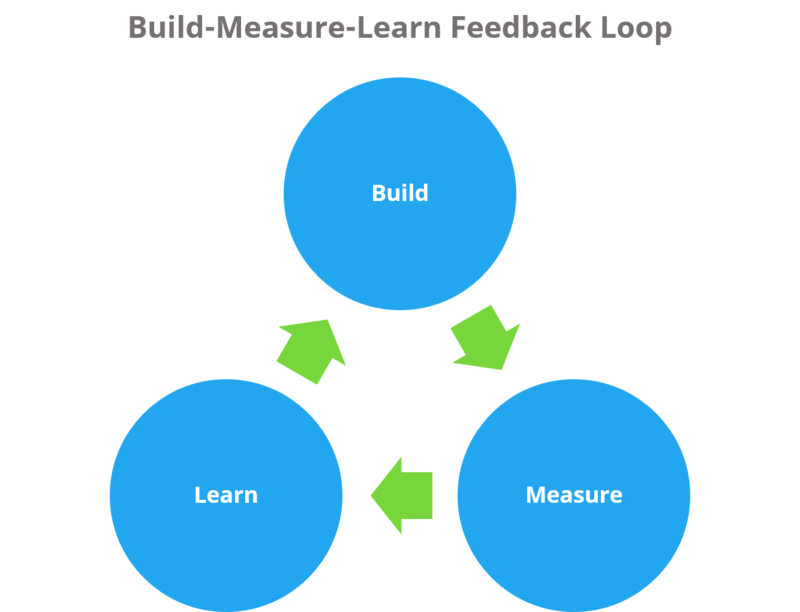 Build-Measure-Learn Feedback Loop is the core component of the Lean Startup Model for building and testing new ideas at blinding speed. Based on the feedback, you’re able to identify what can be done better and whether to pivot to the new or preserve existing. The main point in Build-Measure-Learn Feedback Loop is to launch a new idea or concept to the market as quickly as possible to gain experience and gather feedback for further improvement. It is crucial to remember that instead of testing an existing product, you should start by testing the value proposition and core assumptions regarding the demand of your product or service. After you have validated your idea, this loop can be repeated as many times as needed, constantly testing and improving the previous version of your product. You will quickly learn what works and what doesn’t, and you can direct your efforts towards the right areas without having to invest millions. If you focus on testing an existing product, you fail to see if the business concept actually makes any sense, and if it doesn't, it can be extremely slow and expensive to make major changes later on. 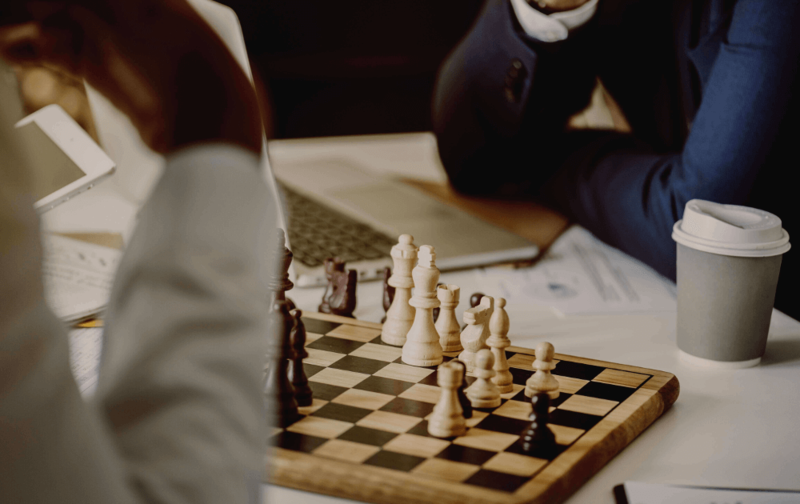 As there are countless possibilities, it’s vital for you to find the right areas of focus and allocate your resources to support your strategy. Evaluate your assets (both human and financial) and utilize them where they have the most potential. Managing your innovation portfolio is all about finding the right balance. 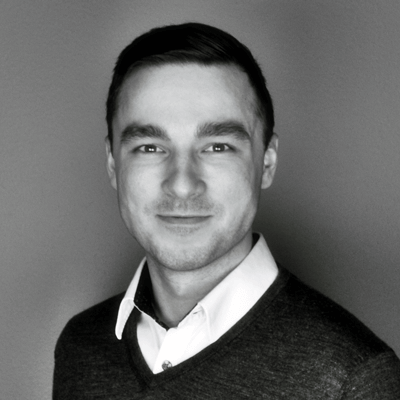 While growing companies may take greater risks and seek bolder radical opportunities, you should allocate your resources according to your strategic goals, unique capabilities and chosen portfolio management principles, such as your investment period, target returns and willingness to tolerate risk. 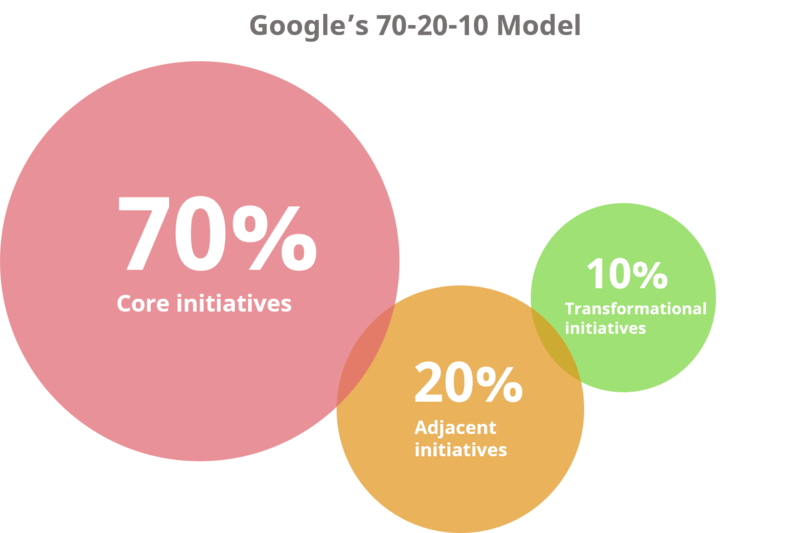 Depending on the organization’s nature, its maturity and the industry it operates in, the so-called Google’s golden rule, the 70-20-10 model, can work as a solid framework for allocating your innovation resources. Google spends 70% of their time on core initiatives, such as the development of their search engine and AdWords advertising platform, 20% on adjacent businesses, such as Google Earth and the rest 10% on transformational initiatives that focus on creating something completely new such as the "moonshot projects" that Google X is working on. When allocating resources, consider the time horizon (during which you’d like to see results), the willingness to take risk and your abilities for being able to outperform the competition. 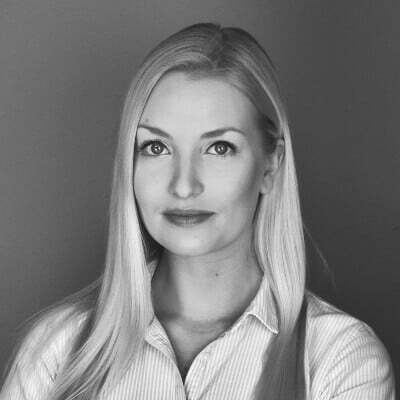 If we take Coca-Cola company as an example, their creative risk is minimal as they have successfully continued to improve their existing product by allocating most of their resources to their core initiatives. In addition, Coca-Cola company has strongly expanded their product portfolio to other sodas, waters and sports drinks in the last decades. In fact, they currently produce tens of different soda flavours and have managed to adapt their product portfolio to meet different geographical preferences. Yet, according to the innovation strategy of Coca-Cola company, there aren’t many transformational activities in sight at the moment. It probably doesn’t come as a surprise that in addition to your leadership style, you should choose your KPI’s and measurements carefully and align them with your overall strategy and goals. As simple as it may sound – you get what you measure. Your goals and KPI’s direct your efforts and activities towards them, making untracked activities easily forgotten. In other words, measuring wrong things will give you wrong things as your measurements have a huge impact on behavior. Innovation metrics are typically divided into two main categories; input metrics (investments) and output metrics (results). In the beginning, it might make more sense for you to measure inputs rather than outputs, as you probably don't make much profit yet. A good starting point is to focus on the performance of your product and how well it fits the market. Innovation management is a group sport and you need other people to succeed. In fact, you need the right people to succeed. The companies that have got innovation right have created a culture of innovation where people are excited to improve everything and are willing and capable of seeing ideas through execution. Trust and openness is the key here, because the ones who don’t trust others will eventually fail. According to an Innovation leadership study, the most important element that constitutes a culture of innovation is the openness to other people's ideas and the willingness to share their own. This means that all ideas are equally welcome and none of them are disregarded without merit. Enhance trust and openness by making sure people are allowed to see failure as an opportunity to learn. It’s a general misconception that your team should consist of just visionary innovators. The most valuable team players aren’t necessarily the ones who are the most innovative, but the ones who are smart and able to get things done. Everyone in the organization has ideas, but even the greatest ideas don’t really matter if they are not put in practice. When building a world-class team, consider gathering a team of people with cross-functional skill sets, as different skills make the team stronger. Make sure your team consists of people who are not only good at creating new ideas, but also capable of advancing, refining and executing them. It is, in the end, the execution that matters, not the idea. As already mentioned, a great team does not necessarily consist of the most shining stars but rather of those who share similar values and motivation to work hard towards common goals. A brilliant example of a successful team is Vegas Golden Knights, an NHL expansion team that consists of “misfits”, in other words, just the players that the other teams didn’t want to keep. Against all odds, this “leftover” team made it to the the Stanley Cup finals in their first NHL season. They did a lot of things right, but the big one was that from day one, they focused on creating a culture where everyone is first and foremost a team player that trusts the process and does their best to fill their own role regardless of what they'd personally prefer. The team also has a tremendous group spirit and everyone in the team commits to always giving 100% every single day. Many companies make the mistake of doing too much and losing focus from what actually works and what really matters in the long run. But how do you then maximize growth while making sure you still keep focus? By focusing on things where you have a realistic chance of becoming the best in the world. A classic dilemma of an ambitious leader is to have a grand vision of “let’s do everything for everyone”. While you can still cling on to that grand vision as the mission of your company, it definitely can't be your strategy. The problem lies in trying to do too many things at once. It's simply not realistic for any organization to be the best in the world for everyone in anything, let alone everything. The transition needs to be done step-by-step. Other companies can learn from Amazon, which is now the undeniable market leader in tons of different areas, as they first started by selling books and became a market leader specifically in that before expanding to other markets. Keep in mind that while you can (and often should) expand to other promising markets, just don't try to accomplish everything at once. From a leadership point of view, you should keep in mind that for your team to stay focused, you need to give your team a framework and a clear goal but also enough freedom to create and test their ideas. 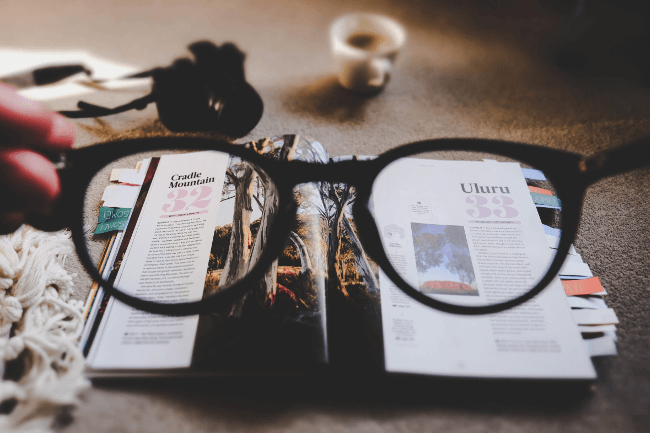 Limiting the scope to what your company is good at and what you can do well is smart but it’s also necessary to understand that keeping focus and micromanaging your team are two completely different things. Succeeding in keeping focus is mostly about finding the right balance between control and freedom. Successful innovation rarely happens overnight. It requires patience, a clear vision and lots of testing to see what works and what needs to be improved, constantly aiming for becoming better both as a company and on a personal level. You should keep in mind that succeeding in innovation management doesn’t necessarily rely on the most brilliant, revolutionary idea. Many leaders mistakenly seek quick wins – a golden, world-changing idea, failing to understand that successful innovation is, indeed, a continuous practice that should be at the very core of what you do. When developing the first practical light bulb, Edison failed approximately 1000 times before finally figuring it out. This strongly indicates that his success had very little to do with inspiration. Instead, the secret to his success was that he was dedicated to his goal and worked hard to succeed in what he wanted to achieve. Similar approach can work for you. Just keep pushing your vision forward, work hard and make sure you’re constantly focused on the right things. If you keep aforementioned things in mind and focus on finding your own best practices for innovation management, you’ll eventually get there. If you found this post useful, you can click on the link below to get the infographic version of this post.